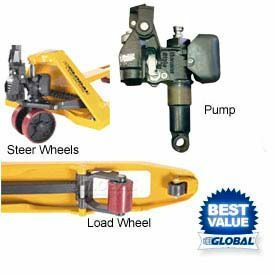 Pallet Truck and Skid Jack Replacement Repair Parts, Batteries, Load Wheels, Steer Wheels and Pumps for Pallet Trucks, Jacks at Global Industrial. 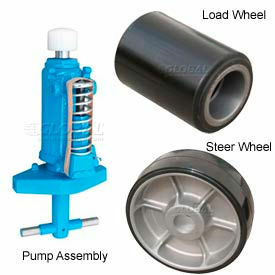 Replace a worn pump assembly, steer wheels, or load wheels with these high quality replacement parts. Specifically designed and manufactured for the Global Industrial™ Best Value Pallet Jack Trucks. 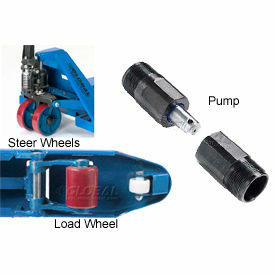 Replace a worn pump assembly, steer wheels, or load wheels with these high quality replacement parts. Specifically designed and manufactured by Wesco® for their Pallet Jacks. GPS - Generic Parts Service Manual Pallet Jack Truck Wheel Kits are Factory-type Replacements used to Cost Effectively Repair your Existing Equipment. GPS - Generic Parts Service Manual Pallet Jack Truck Replacement Wheel Kits are made of high quality materials for long lasting durability and dependability. Parts offer a cost effective solution for equipment repair. 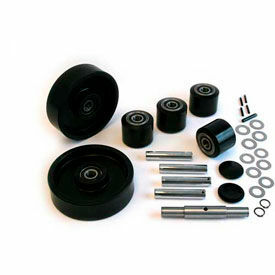 Complete Wheel Kit includes load wheel assemblies, bearings, axles, and more, or order just the Load Wheel Kit itself. Easy assembly. 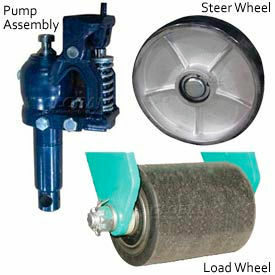 Replace a worn pump assembly, steer wheels, or load wheels with these high quality replacement parts. Specifically designed and manufactured for the Global Industrial™ Premium Pallet Trucks. 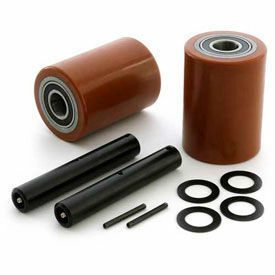 Replace a worn pump assembly, steer wheels, or load wheels with these high quality replacement parts. Specifically designed and manufactured by Bishamon® for their Pallet Jacks. 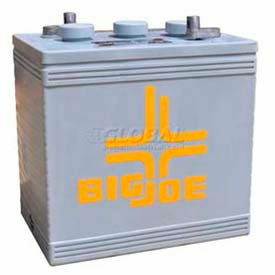 Replacement Batteries for Big Joe® Self-Propelled Electric Pallet Trucks. These OEM gel-cell replacement Batteries are straight from the factory, and keep your Electric Pallet Trucks running like new. Specifically manufactured for the Big Joe® brand of Self-Propelled Pallet Trucks. 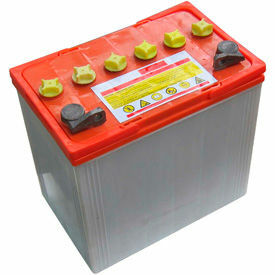 Factory-fresh, replacement OEM lead-acid Batteries are available to keep your electric pallet jack performing as new. Specifically designed and manufactured for the Global Industrial™ Self-Propelled Electric Pallet Trucks. GPS - Generic Parts Service Self-Propelled Electric Pallet Jack Truck Replacement Wheel Kits are Factory-type Replacements used to Cost Effectively Repair your Existing Equipment. GPS - Generic Parts Service Self-Propelled Electric Pallet Jack Truck Replacement Wheel Kits are made of high quality materials for long lasting durability and dependability. Parts offer a cost effective solution for equipment repair. Easy assembly.